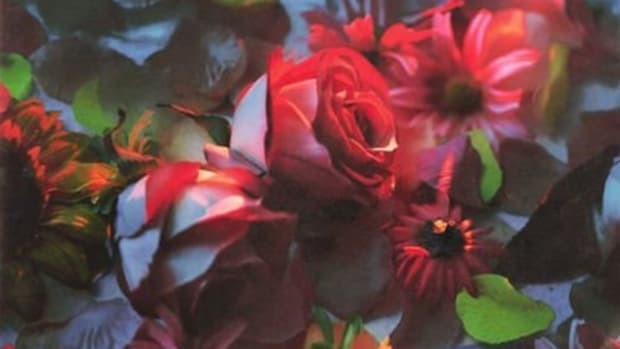 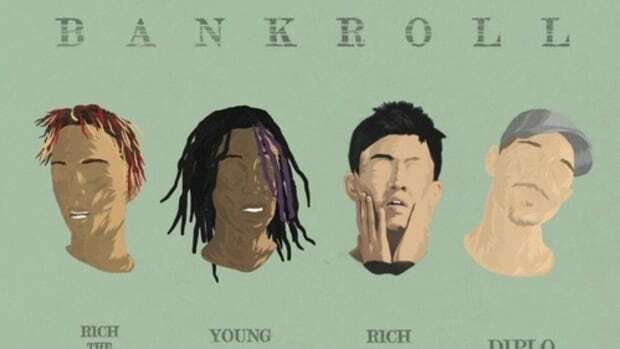 "I love artists that can adapt and have different styles." 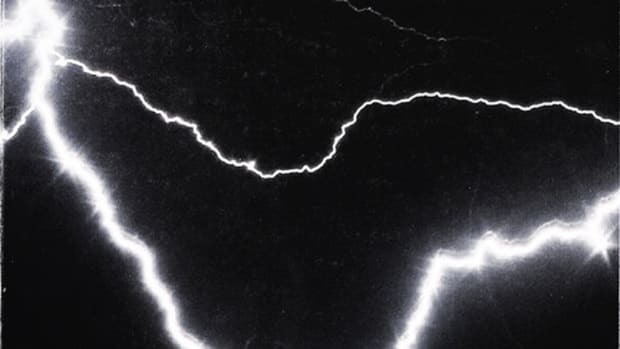 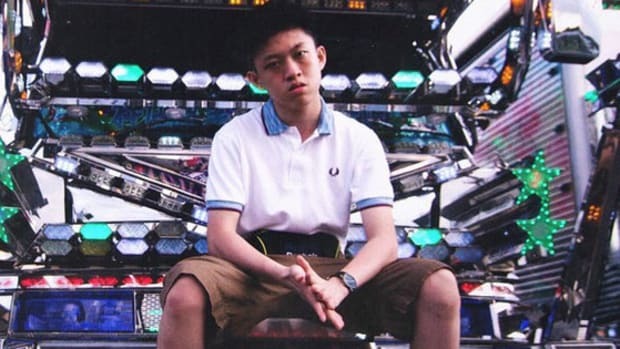 "Whether or not the music is good never mattered." 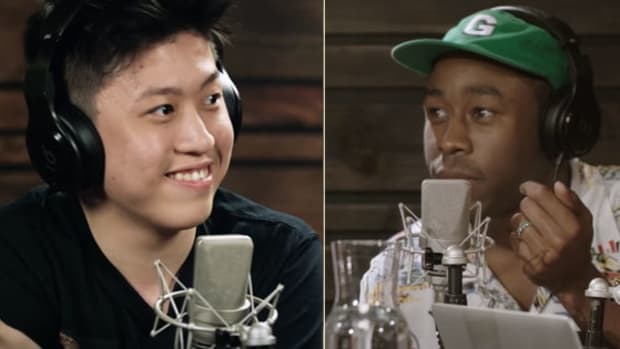 "It was the first album that I ever listened to in general, and it was what really got me into hip-hop." 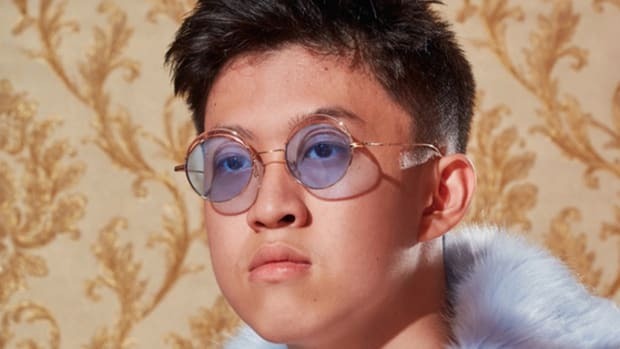 "It’s a different type of situation." 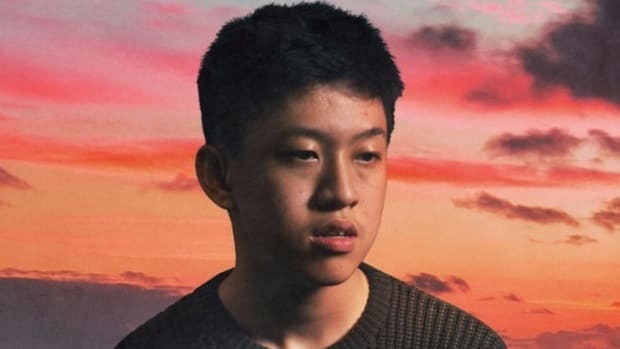 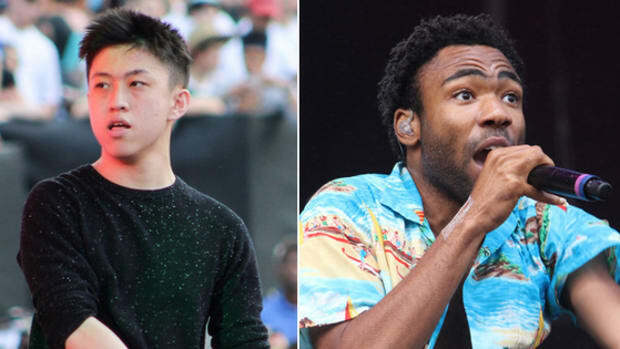 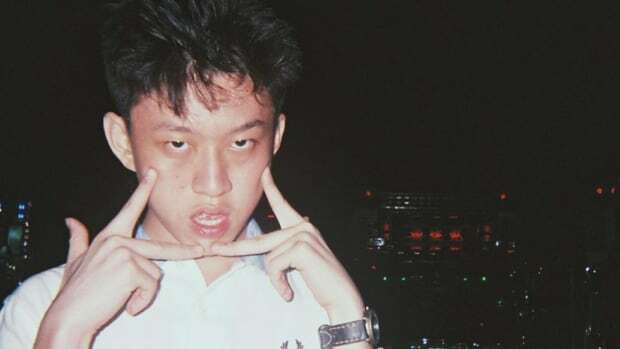 As Ghostface Killah and Pouya revamp the viral hit, Chigga has already surpassed expectations. 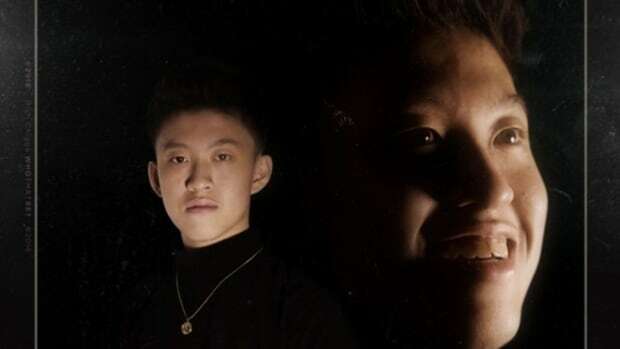 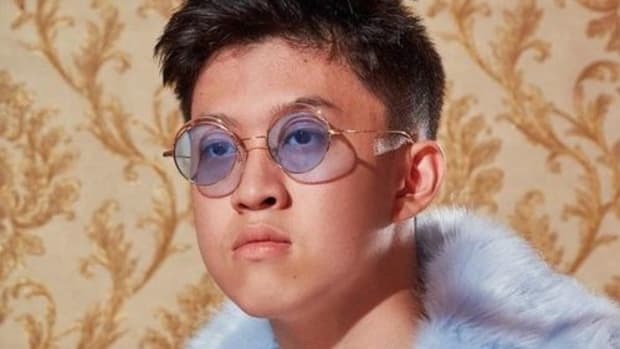 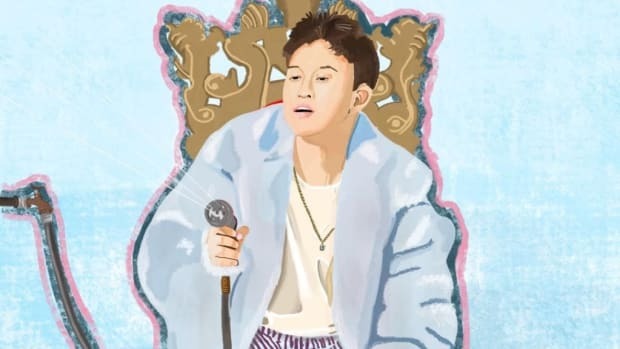 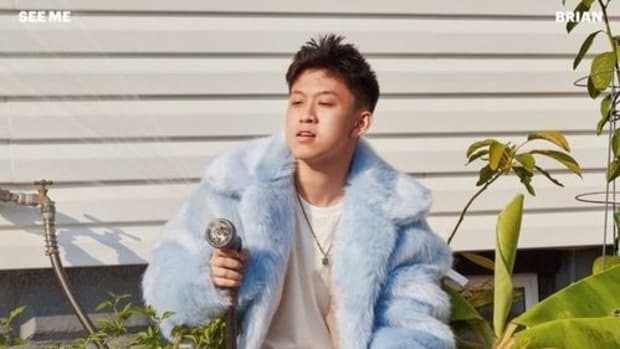 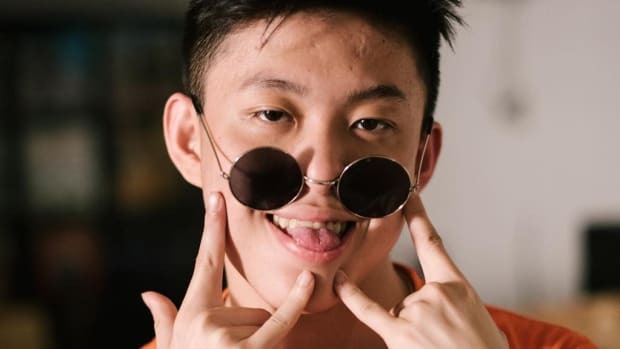 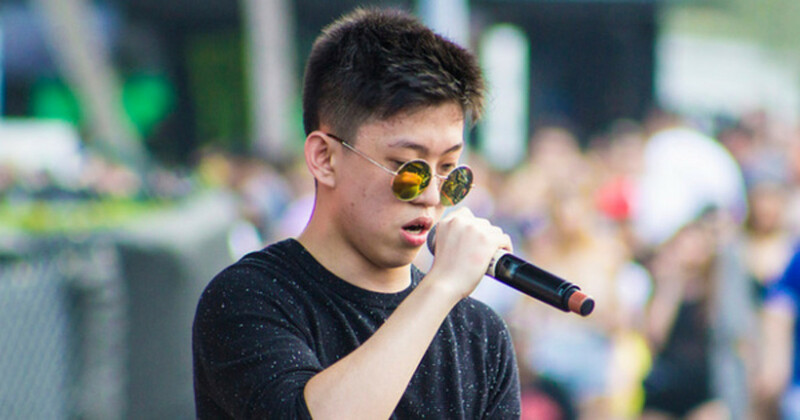 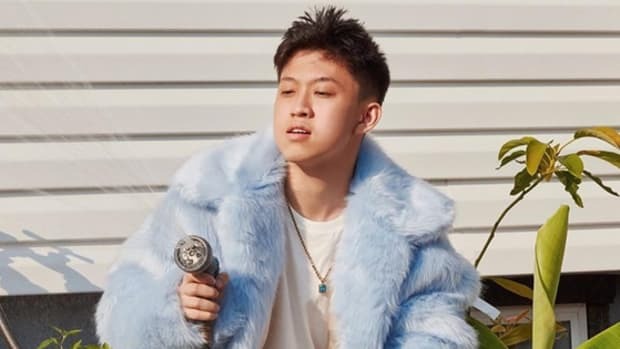 We can add Rich Chigga to the growing list of people that need to get out of "hip-hop," immediately.